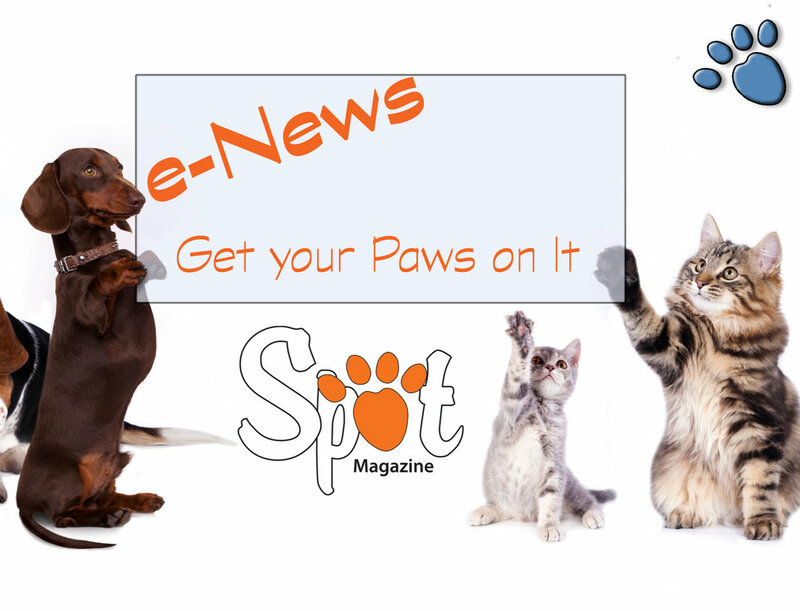 Get to know A Dog's Best Friend - Feature Story! Philosophy/Mission: Our mission is simple: to be your dog’s best friend while they are in our care. Whether they’re being pampered and coifed in the grooming and pet spa, enjoying a day of daycare with their other best friends, or having an overnight sleepover while you’re traveling … we care for your dog’s body, mind and spirit! We strive to be a one-stop shop for your best friend. Everything we do starts with the goal of making A Dog’s Best Friend your dog’s favorite place away from home. We create experiences that are positive, safe, fun (even educational) and ultimately help to make your best friend an even better companion. Claim to Fame/Signature Product or Service: Our signature product is the staff. They create a relationship with your dog and become your dog’s best friend (while you are away). This special bond allows your dog to have the best experience possible. Whether in the grooming and pet spa, the daycare, or as an overnight guest, our staff makes your dog a priority! After all, our goal is to know your dog and its special needs. Community Involvement, Special Notes: A Dog’s Best Friend Doggie Day Care is a huge supporter of Must Love Dogs NW animal rescue in Vancouver. Many of the staff members foster dogs waiting for their forever homes. The rescue dogs are also welcome in the day care facility, and get special trips to the grooming and pet spa. It’s a match made in heaven for the dogs and A Dog’s Best Friend’s staff and management. 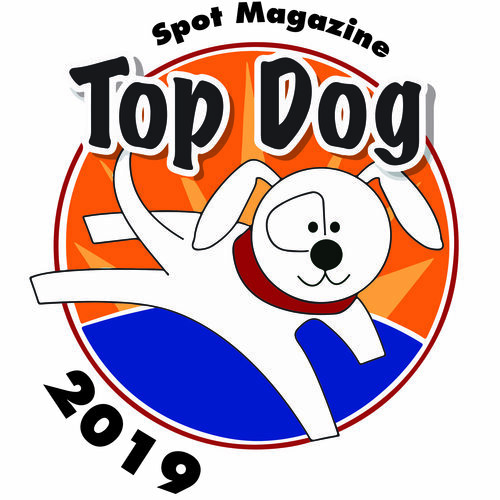 Posted in 2014 Top Dog Winner and tagged with Dog Grooming.